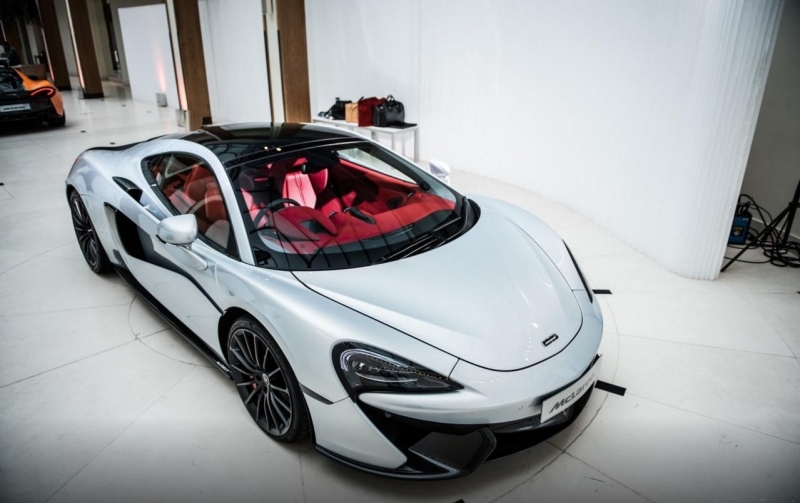 The new McLaren 570GT is the most luxurious McLaren supercar ever to have been built, being one of the most expensive as well. With a red McLaren P1 St Valentine's Day is brighter than ever! 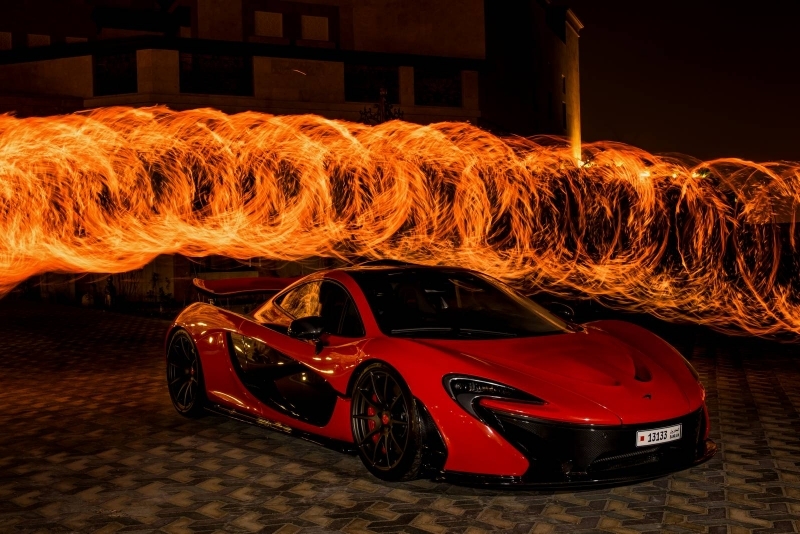 A bright red McLaren P1 is gorgeous on a fire background. The combination looks perfect to express one's feelings on St Valentine's Day.